New Windows 10 cumulative update KB3213522 build 14393.577 is now available. The Cumulative Update for Windows 10 Version 1607 for x64-based Systems (KB3213522) is rolling out to Windows 10 anniversary update users. The latest update brings a minor fix to the Windows. According to the company, this update fixes an issue that was introduced on December 13, 2016, with the release (KB3206632) build 14393.576. Microsoft fixed an issue where Virtual Machine Manager (VMM) installation takes more time than expected, and the installation may fail on the initial attempt. This update will replace update KB3206632 and contains all previously released fixes. 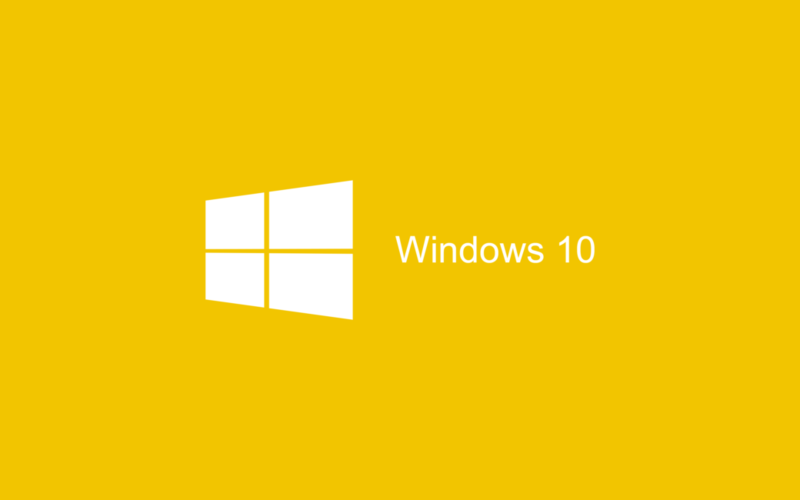 Recently, Microsoft also released cumulative update KB3206632 build 14393.576 for PC and mobile build 10.0.14393.576. If your update stuck, fail to install or ‘no internet connection’ issues appear after installation, we’ve posted fixes for these issues here. If the cumulative update does not appear in your updates, you can download it from the Microsoft’s official link below.